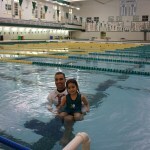 Professional Swim Lessons for Safety Sake! 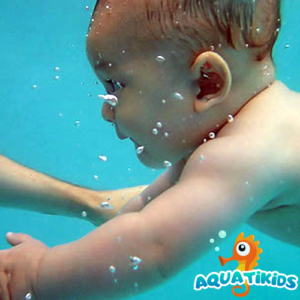 Trusted by your neighbors and friends! 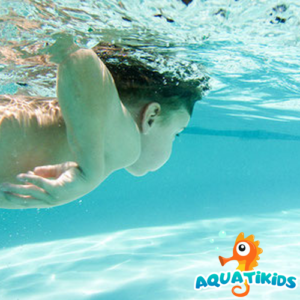 Swimming Lessons in Atlanta is made easy with AquatiKids™ of Atlanta. 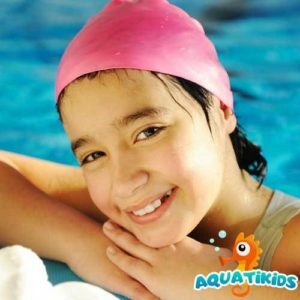 Founded by Nathaniel du Toit, AquatiKids offers offer Infant Swimming Lessons, Toddler Swimming Lessons, and Swimming Lessons for Kids and Children ages, 6 months and up. 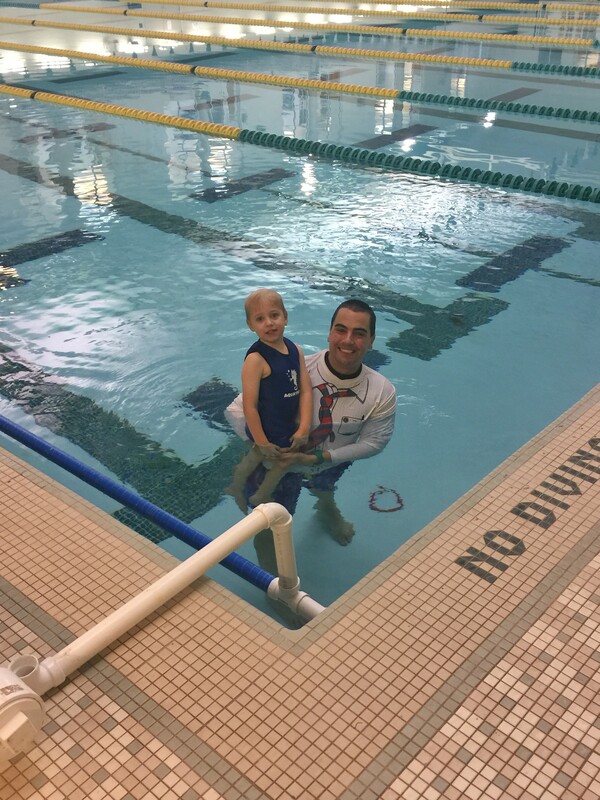 During the winter months, our swimming lessons are held at a heated pool located off Peachtree Street in the Buckhead community of Atlanta. 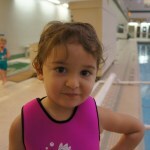 Infants 6 mo to 18 mo. 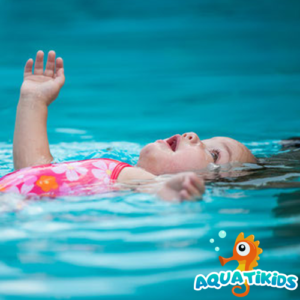 Infants will learn to rollover from a face down or submerged position onto their backs to relax and breathe. 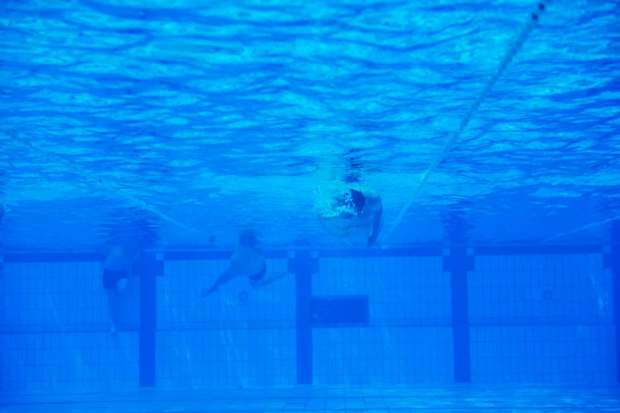 They will also perform these skills while fully clothed before graduation. 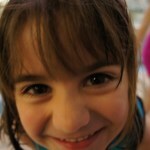 18 months to 6 years old. 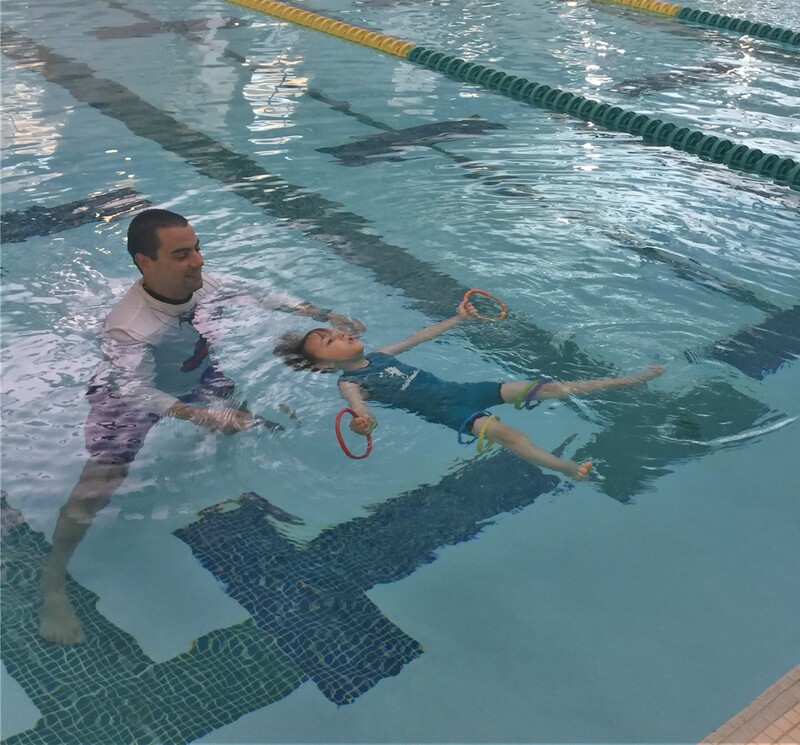 This program teaches the survival swimming technique we call SWIM•FLOAT•SURVIVE, teaching a child to swim on his tummy, roll over to float and get air, flip back to swim and then to propel himself to the side of the pool unassisted and fully clothed. 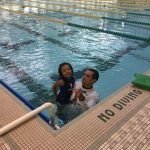 Two fish provides a continuation of skills learned in private lessons in a class with a ratio of one instructor per two students. 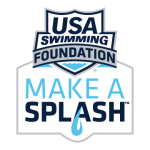 Children need to practice what they learned in private lessons and transition from a survival swimmer into a recreational / skilled swimmer. 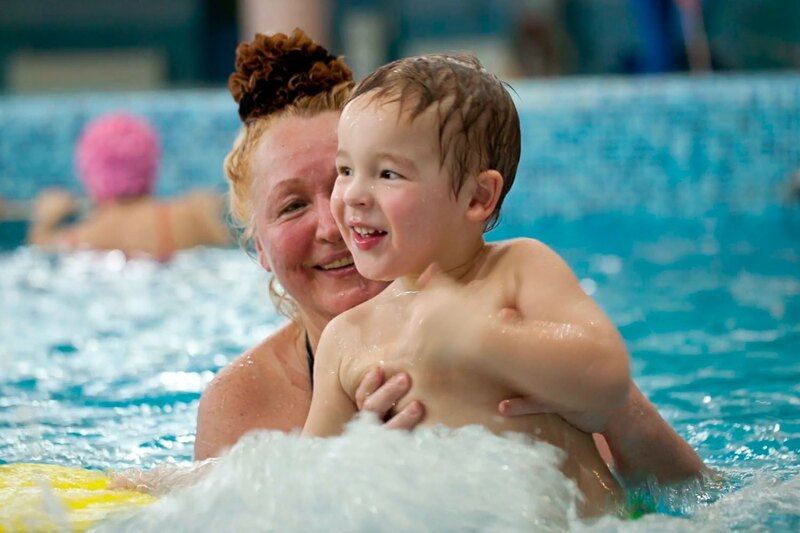 This course provides for development of swimming skill and includes water toys, floats, and games for a fun experience with a ratio of one instructor to one student.